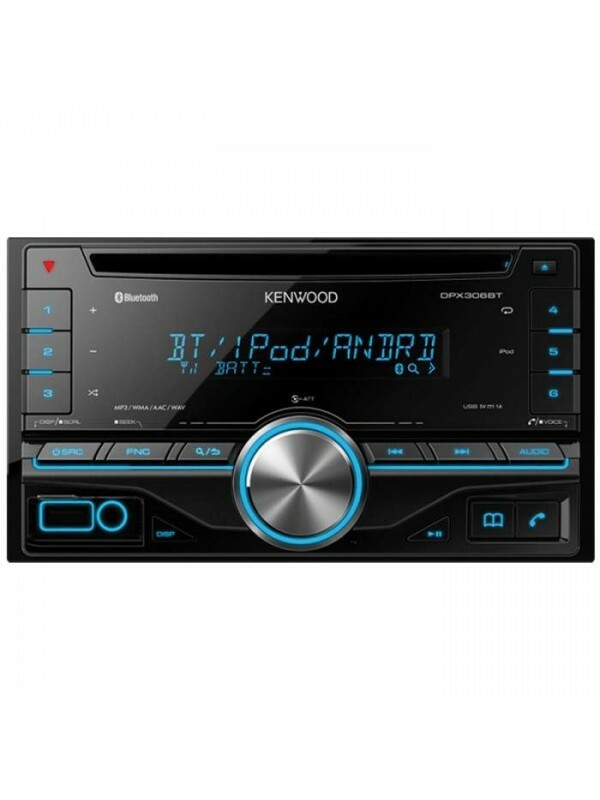 Keep that double-din slot filled without breaking the bank, the kenwood DPX range keeps the look of your car intact without the need to rob a bank. 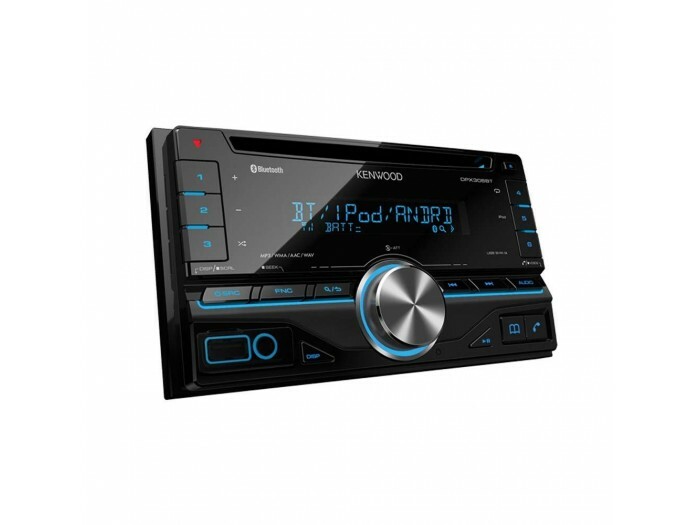 The DPX-206 comes packed with features and connections to satisfy your technological curiosity. 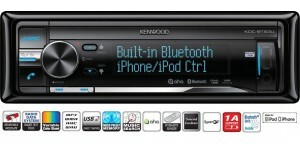 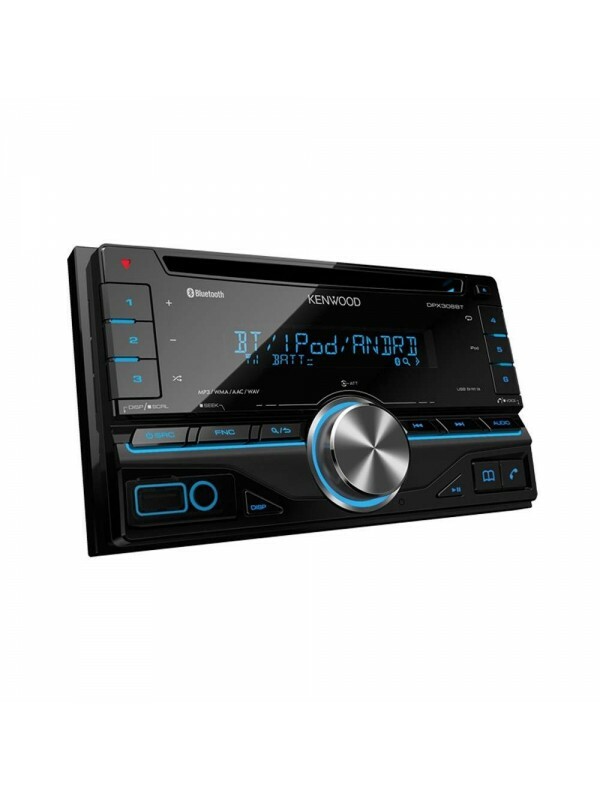 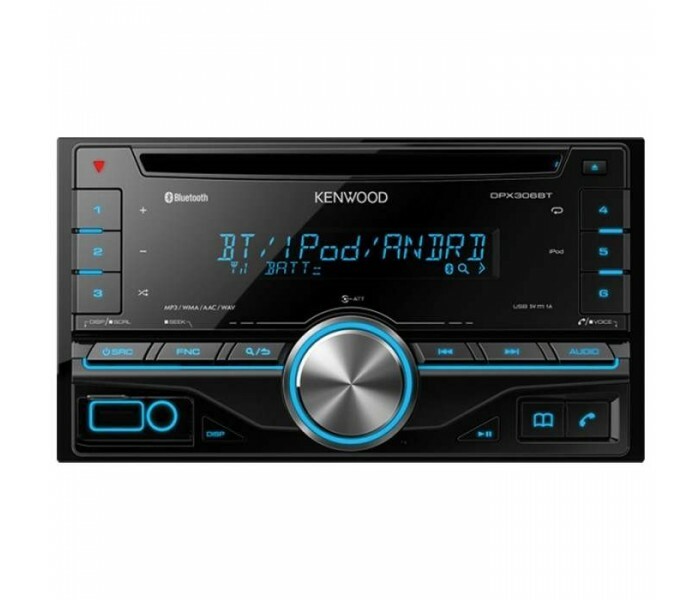 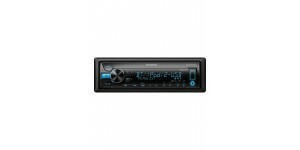 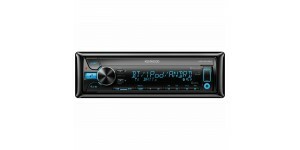 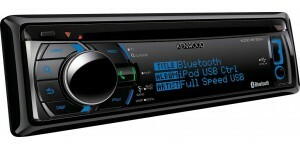 Kenwood’s all new look KDC-BT44U is a real step-up mod..
Kenwood KDC-BT52U Bluetooth Car stereo system iPod/iPhone Co..
Kenwood’s all new look KDC-BT45U is a real step-up mod..